Chelsea is involved in four competitions and will play the Carabao Cup final against Manchester City. But that doesn’t mean the Blues afford to underestimate what happens in the Premier League. 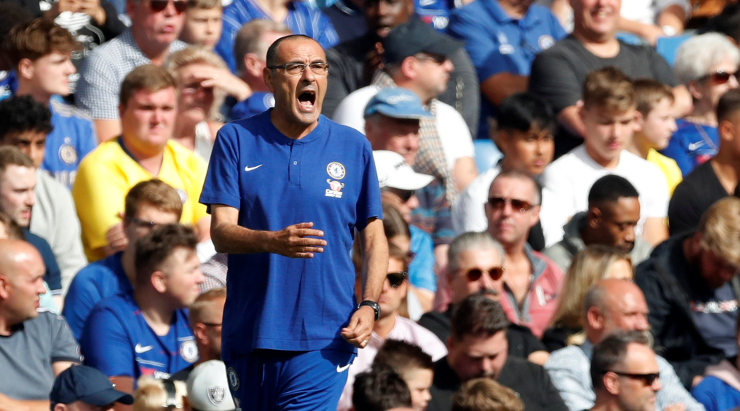 Chelsea has just a three-point lead ahead of Arsenal and Manchester United, so Sarri’s men should avoid making any mistakes. Wednesday, they go to Bournemouth to play against a team that has great potential but fails miserably in the back. On the reverse, Chelsea won 2-0, thanks to goals signed by Pedro and Hazard. The two teams also met in the Carabao Cup, with Chelsea winning, at home, 1-0. 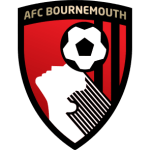 Should we expect another victory for the visitors, given the problems Bournemouth has in its defensive compartment? The Cherries are playing lovely football, but one that doesn’t seem to be truly effective. Bournemouth is 12th in the Premier League rankings, with 30 points in 23 matches, 33-42 aggregate. It’s easy to spot where Bournemouth’s problem is when you look at the aggregate. We’re talking about the 4th worst defense in the league. But Eddie Howe’s men have managed to keep a clean sheet the last time they’ve played on Vitality Stadium, in a 2-0 victory over West Ham United. Solanke, King and Wilson are questionable for the Chelsea game, so Bournemouth will have to deal without three solid options for the attack. The Blues have eliminated Tottenham Hotspur on penalties in the Carabao Cup semifinals and are through to the final on Wembley, where they will meet Manchester City. 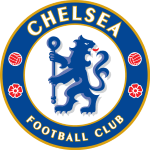 Chelsea also surpassed Sheffield Wednesday in the FA Cup on the weekend to move up a stage in the competition., where Manchester United will be the next opponent. But being involved in four competitions leaves a huge space for other teams (Arsenal, Manchester United) to take advantage and steal the last spot for the Champions League. Chelsea is currently sitting 4th, with 47 points, 40-19 aggregate, but the two rivals are just three points behind. Higuain started against Sheffield in the FA Cup, but although he had a pretty decent game, the Argentinian failed to score on his debut. 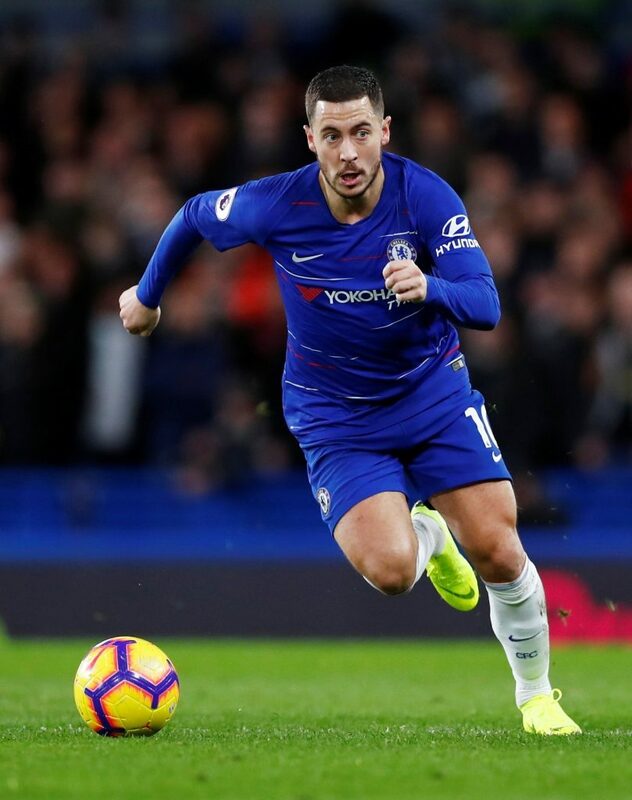 Although Chelsea has a busy schedule, the Blues are in a desperate need for all three points against Bournemouth, meaning that Sarri will try to make his players concentrate at this exact fixture, leaving the future for when it comes. 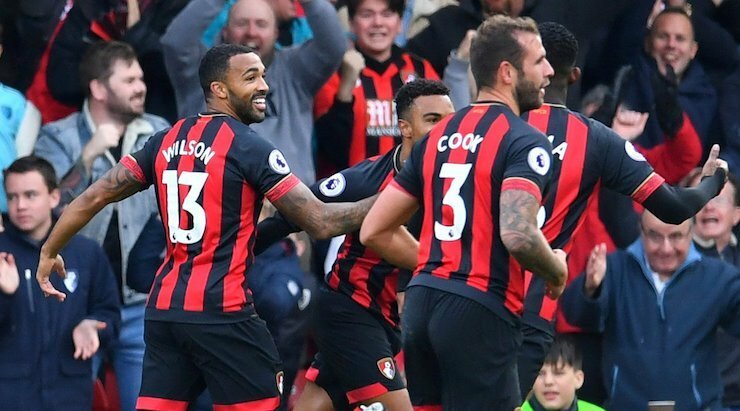 Bournemouth could be without its prime attackers and we all know that if the Cherries don’t manage to score, then the chances of them getting at least a point are slim. Chelsea has conceded just 10 goals on the road and Sarri’s team isn’t the type to make (too) many mistakes. At Bethard, you can go for a Chelsea win with 13/20 odds.